The average annual compensation for family physicians remained stable last year as a majority expressed contentment with their pay and the state of medicine. The Medscape Physician Compensation Report 2017(www.medscape.com) shows that family physicians responding to the survey received an average of $209,000 in total compensation in 2016, up almost 1 percent from the previous year but remaining second to the last among all specialties. The average compensation for all physicians included in the survey rose more than 5 percent to $294,000, with the highest average compensation achieved once again by orthopedists at $489,000. The lowest-paid specialty was pediatrics with an average of $202,000, which represented a decrease in compensation. When broken down by state, data showed that the three top-earning states for physicians were North Dakota ($361,000 average), Alaska ($359,000), and South Dakota ($354,000). Researchers attributed this at least partly to government efforts to bring more physicians to rural and economically disadvantaged areas. Fifty-three percent of family physicians said they felt their compensation amount was fair, about even with the 54 percent of all survey respondents who said the same. By comparison, 52 percent of family physicians believed they were fairly compensated in 2015. Emergency medicine physicians (at 68 percent) felt the most satisfaction with their compensation in the new survey, while nephrologists (at 41 percent) were the least satisfied. Among family physicians, 77 percent said they would choose medicine as a career if they had the choice again, in line with the overall average. But family physicians were second from the last (at 67 percent) when asked if they would choose the same specialty. Internists were last at 64 percent. Although the survey did not disclose physician employment trends as it has in past years, it did note that self-employed physicians, on average, tend to make more than their employed colleagues ($343,000 vs. $269,000). The difference varies widely between specialties, with self-employed primary care physicians earning $223,000 and employed primary care physicians earning $214,000, a 4-percent difference. The gender pay gap continued to shrink for primary care physicians, albeit slowly. Male physicians in primary care reported earning 16 percent more than female physicians, down from 17 percent the previous year. The gap actually widened among other specialists, where male physicians made 37 percent more then female physicians, a 4 percent increase over the previous year. Researchers said this may be because of fewer female physicians participating in some high-paying specialties. Gender-based pay disparities are smallest at 18 percent for physicians younger than 35 years old; the pay difference is 35 percent or more for older age groups. 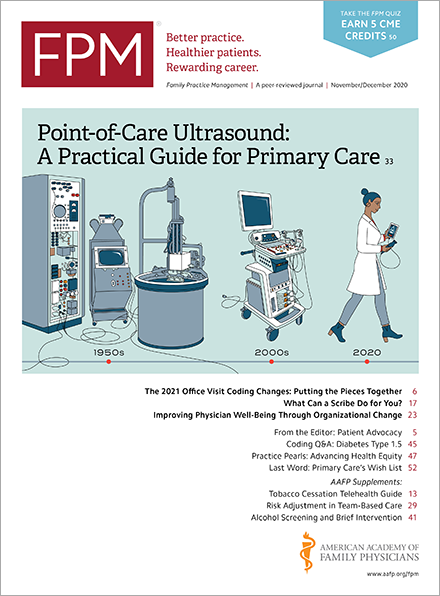 The pool of physicians operating in a cash-only or “concierge” practice actually diminished slightly, with 9 percent of respondents saying they belonged to those types of practices. Ten percent reported operating those types of practices in 2015.